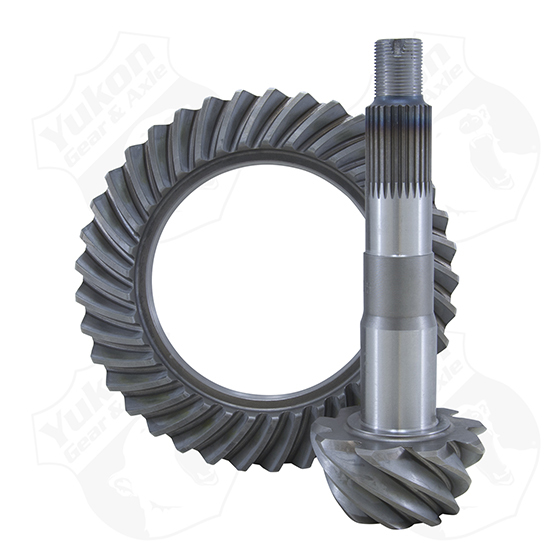 Technical Notes: This gear set has a 29 spline pinion. Please verify your pinion spline count prior to purchase. Must use pinion nut part number YSPPN-025.